We most sincerely apologise, but our stocks of Sarpo Mira have not stored well and, after close inspection prior to packing, believe the tubers to be of inferior quality. 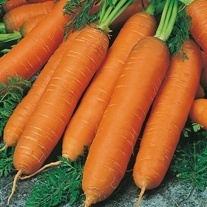 This means we will not be able to supply this variety for the rest of this season. 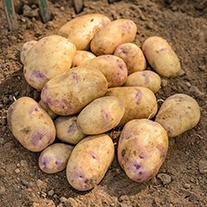 However, so as not to disappoint, we suggest you try Potato Setanta, a recent maincrop introduction with unique blight resistance and a fantastic flavour. Please see Potato Setanta, item code 53012. Exceptionally high blight resistance. 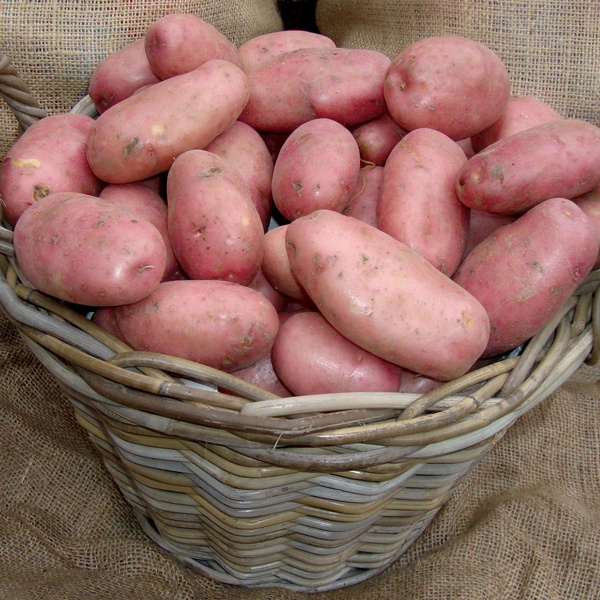 Plants will remain green long into the season, producing a very healthy and tasty crop of red skinned tubers with a high dry matter content, so excellent for roasting, fries, mashing and general all round use. We’ve found it to store well too, so you can use throughout the winter. 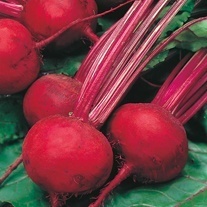 A Best Buy variety as recommended by the Gardening Press and Consumer Groups. Maincrop Seed Potatoes Plant chitted tubers from mid-April and start harvesting two weeks after the tops have died down, from late August through until October. 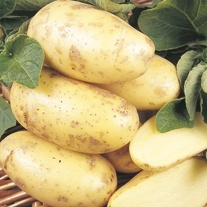 All these varieties store well throughout the winter using our heavy duty potato sacks in a dark, airy frost-free place. Spring Planting Seed Potatoes Growing your own potatoes is incredibly rewarding and so easy to do! Our carefully selected range has a spud for every occasion, with varieties chosen first and foremost for their flavour and reliability. We are committed to supplying only the highest quality seed potatoes! In the main, we will only offer seed potatoes produced in mainland Britain, which are certified by either SEERAD or DEFRA and sorted to riddle size 30-60mm.